Just received some news today... That's why this cat looks lil' more horrified than relaxed... Was thinking of spicing it up around here, but still thinking of the best way to do it. I really want to engage with people... but I don't know how to yet. omg what a cute name! Where are you from? 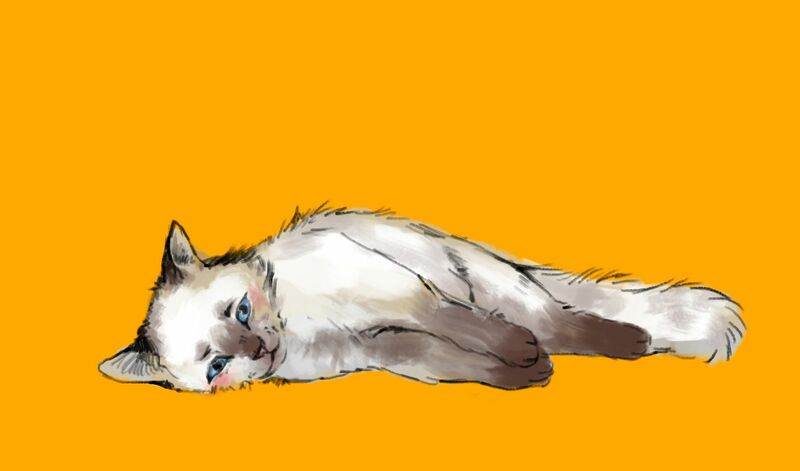 this remind me so much of my cat >W<! !